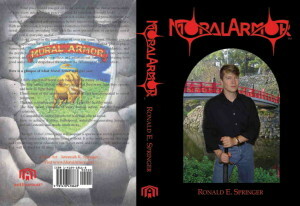 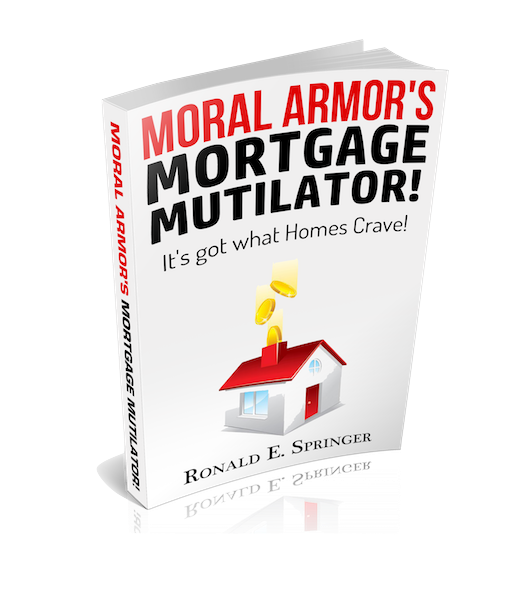 Home / Books and CDs / Moral Armor’s Mortgage Multilator! 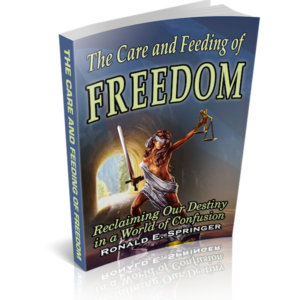 Join our FREE Newsletter and get Ron’s Quick Mortgage Payoff Guide mentioned in The Care and Feeding of Freedom. 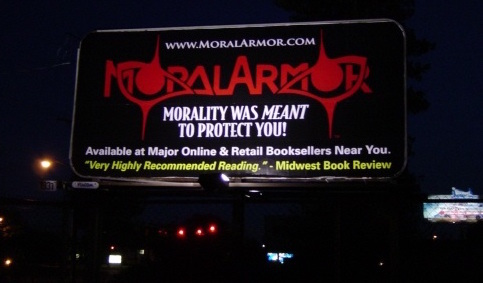 Pay off that 30 year debt in just 6-9 years!